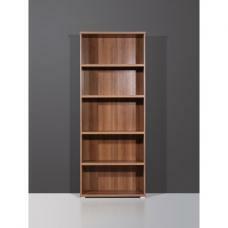 Marios Wooden Low Bookcase In Wenge, designed to add style and luxury to your home. 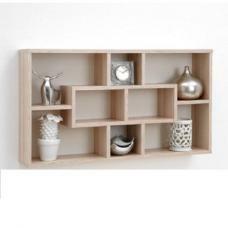 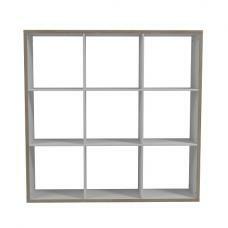 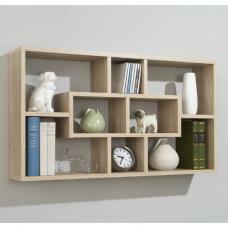 It will be useful for books and ornaments that help organise your living room and home. 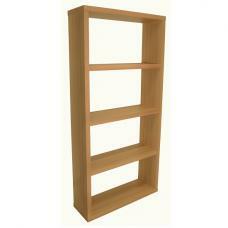 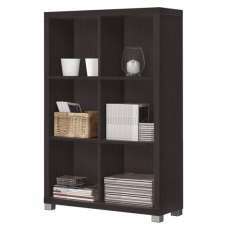 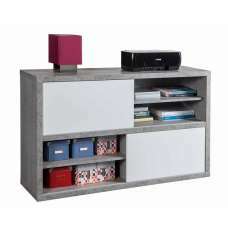 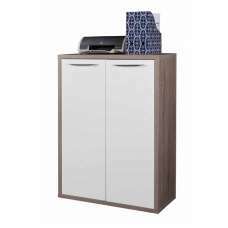 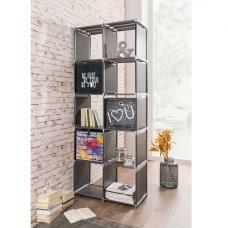 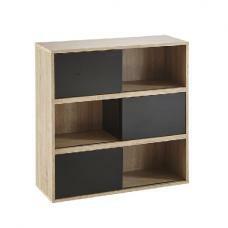 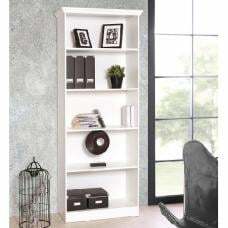 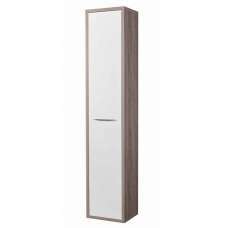 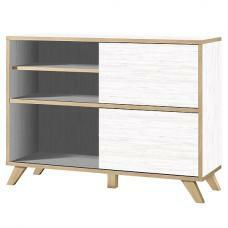 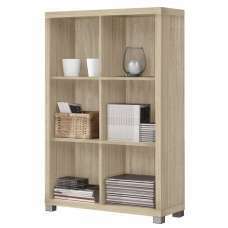 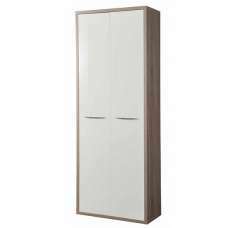 This Bookcase making it fully versatile for use in a home office or living room.